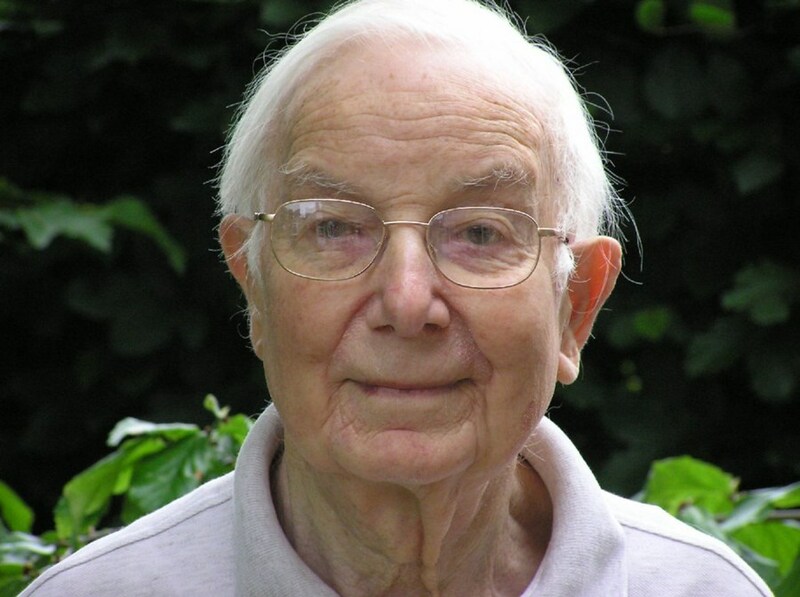 In 1955, John D.Lawson (4 April 1923-15 January 2008) demonstrated that the conditions for fusion reactions relied on three vital quantities: temperature (T), density (n) and confinement time (τ). In 1955 a young engineer working on nuclear fusion decided to work out exactly how enormous the task of achieving fusion is. Although his colleagues were optimistic about their prospects, he wanted to prove it to himself. His name was John Lawson, and his findings—that the conditions for fusion power relied on three vital quantities—became the landmark Lawson Criteria. The genesis of Lawson's Criteria is simple enough—he calculated the requirements for more energy to be created than is put in, and came up with a dependence on three quantities: temperature (T), density (n) and confinement time (τ)*. With only small evolution thanks to some subtle changes of definition, this is basically the same figure of merit used by today's fusion scientists, the triple product, nτT. The amount of energy created relies on particles colliding and fusing—the number of collisions is related to the number of particles in a certain region—thus n, the number density (not mass density) is Lawson's first criterion. This would seem encouraging for the prospective experiment, as creating high pressure is relatively easy. However there is a catch. At higher densities a process known as bremsstrahlung rears its ugly head, in which collisions between nuclei and electrons generate radiation. Bremsstrahlung can become so dominant that all the power in the plasma is radiated away; the optimum density conditions are surprisingly low, around a million times less dense than air. Nonetheless the fusion collisions—between the nuclei—have to be at high speed. This allows the nuclei to overcome their electrostatic repulsion, and get close enough for the strong force that governs fusion to take over and stick the particles together. The speed of a gas or plasma particle is equivalent to its temperature: the second of Lawson's criteria. Again there is a limit—if the two particles are moving really fast then the time they are in close enough proximity for fusion to occur decreases. The bremsstrahlung also increases at higher temperatures, due to faster moving electrons. The Goldilocks temperature turns out to be in the vicinity of 100—200 million degrees, a seemingly huge task in the fifties that has become a standard condition today. * "τ" is the Greek letter tau (pronounced like "how"). Read more on the EUROfusion website.